As we know Vikram Bhatt will be the show runner for the Sidharth Sengupta and Jyoti Sagar’s Edgestorm Productions project. The concept which will be an adaptation of the Turkish show ‘Ask-i-memmu’ will be all about forbidden love. Sanjay and Smriti Kalra will be seen portraying the lead roles while Niki Aneja Walia will be enacting the character of Smriti’s mom. 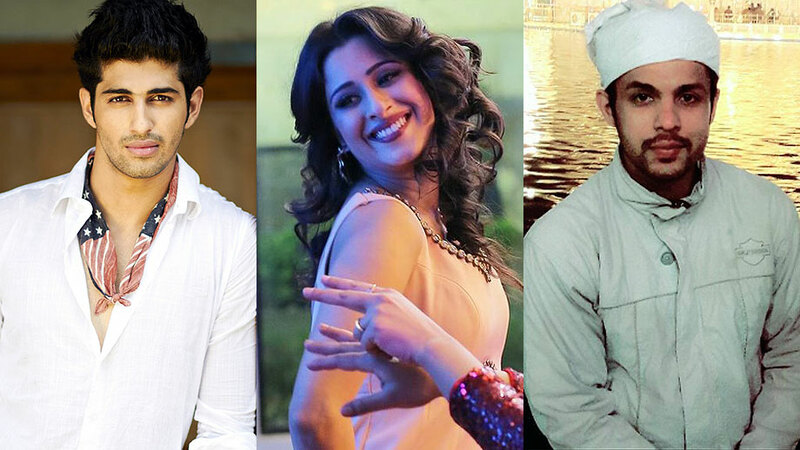 Now, we have learnt that Tum Bin 2 movie actor Aashim Gulati, Kuch Rang Pyar Ke Aise Bhi fame Cheshta Bhagat and Puneet Sharma (Ek Tha Raja Ek Thi Rani), have joined the ensemble cast.